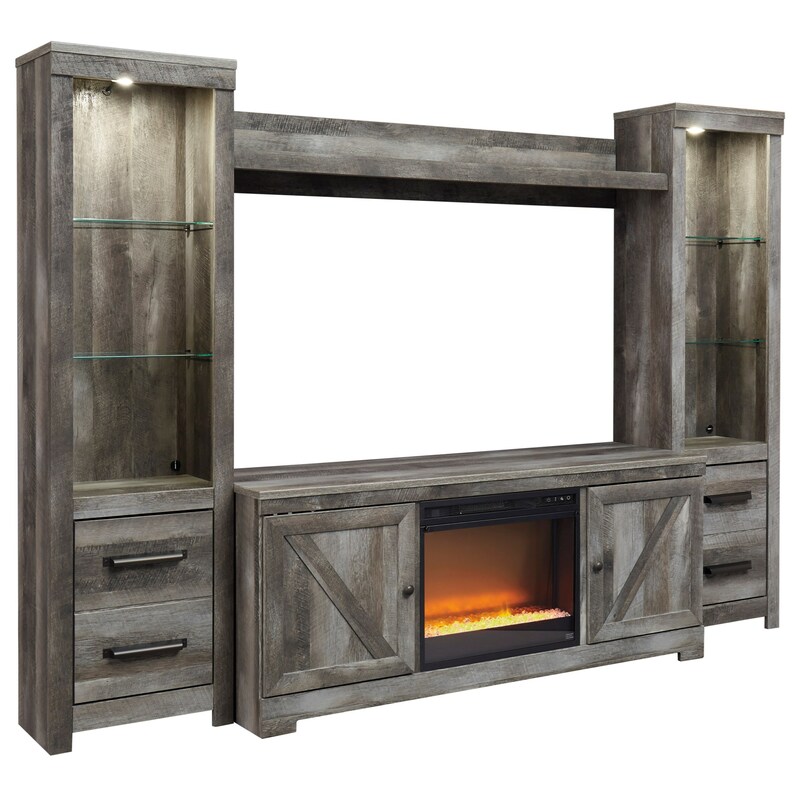 The Wynnlow Wall Unit with Fireplace & 2 Piers in Rustic Gray Finish by Signature Design by Ashley at Furniture Superstore - Rochester, MN in the Rochester, Southern Minnesota area. Product availability may vary. Contact us for the most current availability on this product. 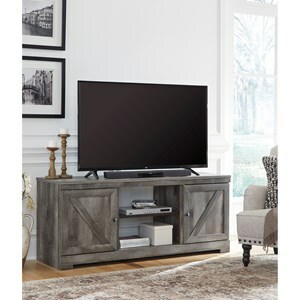 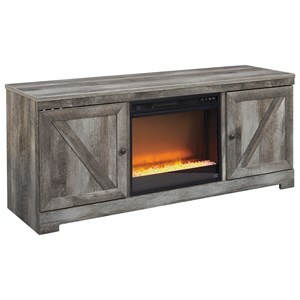 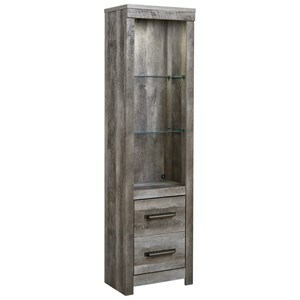 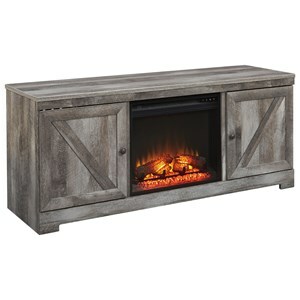 Browse other items in the Wynnlow collection from Furniture Superstore - Rochester, MN in the Rochester, Southern Minnesota area.